Dynamic pricing software that understands the data so you don’t have to. Our systems integrate seamlessly with your in-store point of sale system allowing us to analyse the massive flow of information for your store including stock data as well as product and customer transactions. 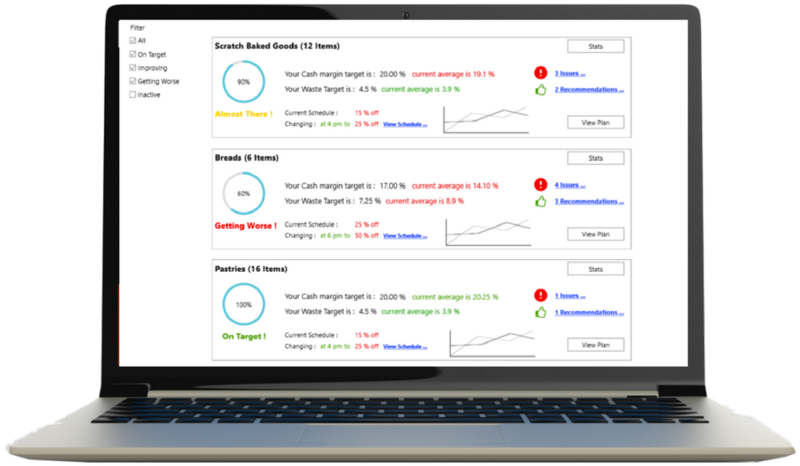 Based on your store data we make actionable recommendations to fill the gaps that are losing you money. Recommendations are based around stock levels, pricing, waste and more. Once a recommendation is implemented, our system tracks its progress so you have transparency for each recommendation made. You can then make the decision to maintain or reverse recommendations based on this. 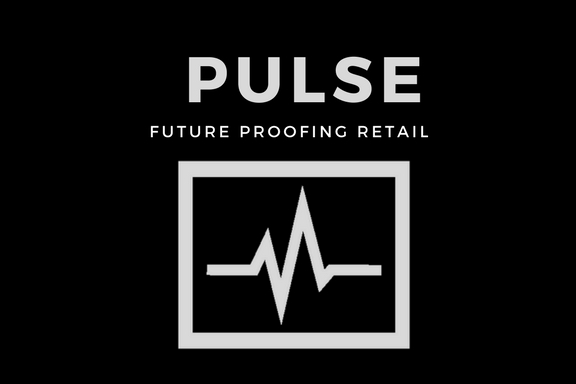 Pulse, a data-driven tool that spots in-store inefficiencies that are losing you money and recommends solutions. 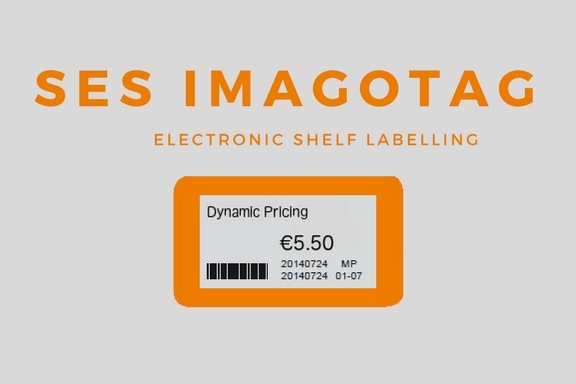 Electronic shelf labelling helps you adjust prices quickly and easily, ensuring accurate pricing and reduced waste. 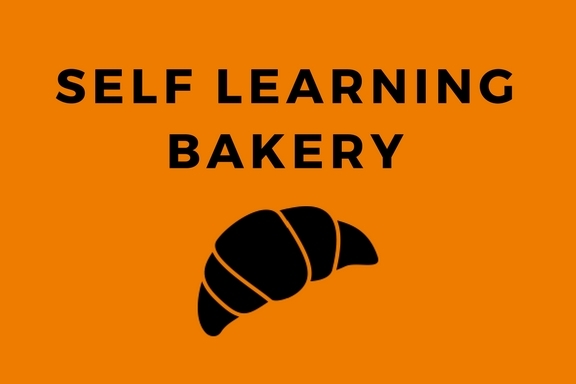 The Self Learning Bakery provides retailers with the data and know-how to fully automate in-store bakeries.